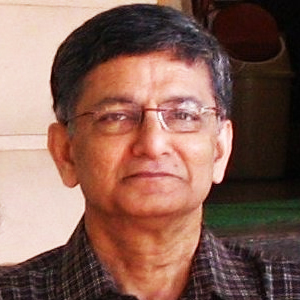 Our Teachers | Mr PREM C NAIR. MA M Ed, Master (English) from 1971-1998. Excelled in Cricket and House Master for several years. Left to join as Principal, Bharathiya Vidya Bhavan Public school, Kodunganoor,Trivandrum. Now, as Guest Lecturer at TIME, Technopark and other renowned Institutions in Trivandrum. Children : R.No: 2096 Rony P Nair | R.No: 2393 Devatha P Nair. Ist Floor, Parmesh, Sasthamangalam, Trivandrum 695 010. Ph:0471 – 2319792, Mob: 94470 00993.